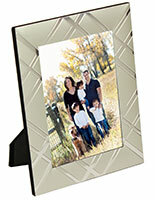 These 4 x 6 silver photo frames are made of sturdy metal and have a clear glass lens for protecting prints. 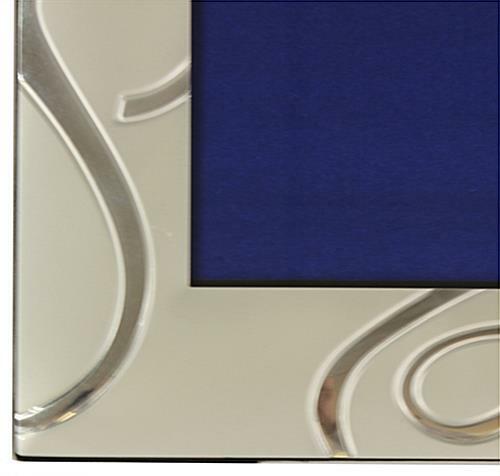 The picture holders have a stylish mirrored border that makes them a decorative gift for any birthday, wedding or anniversary. 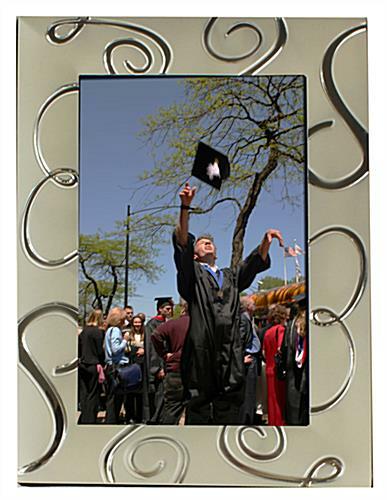 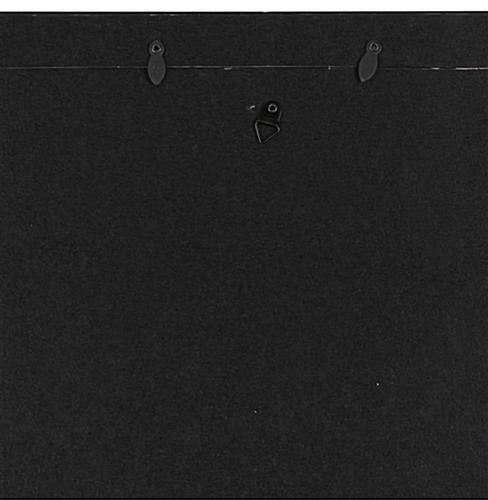 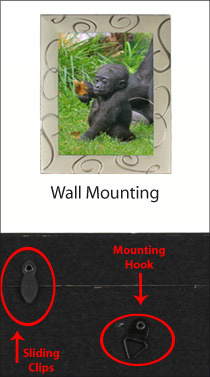 The silver photo frames feature (2) backer hooks for wall mounting vertically or horizontally. 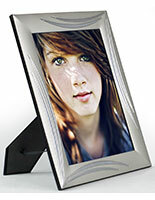 Their dual-sided easel allows them to be placed on countertop in a portrait or landscape orientation as well. 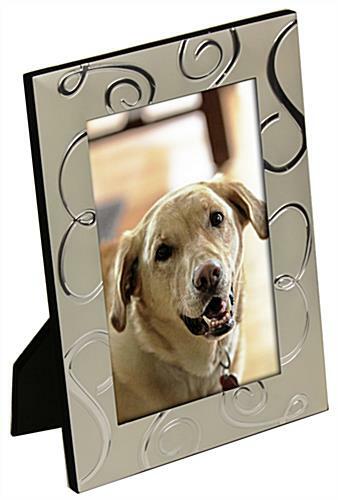 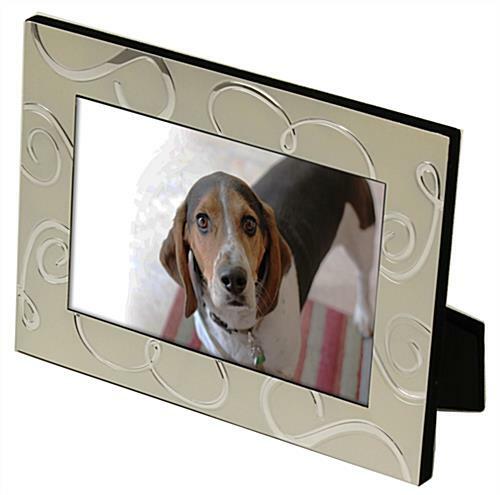 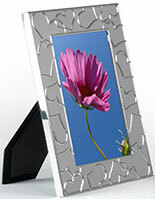 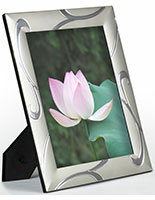 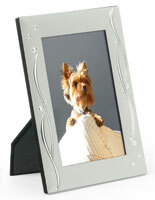 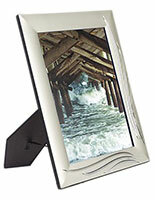 The metal photo frames with a mirror border offer sliding clips that make inserting or replacing prints easy. 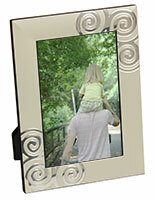 The wall mounted displays are sold at an affordable price that makes them a great gift as a keepsake.